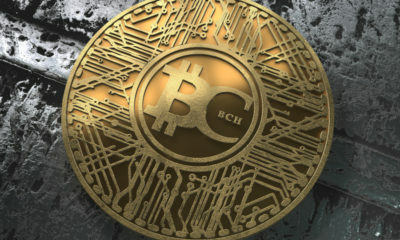 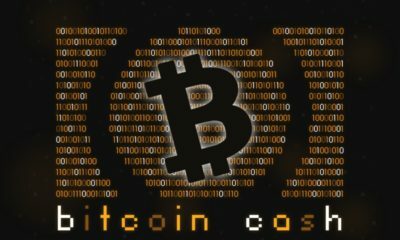 Bitcoin Cash Price Analysis: BCH/USD back in a bearish zone. 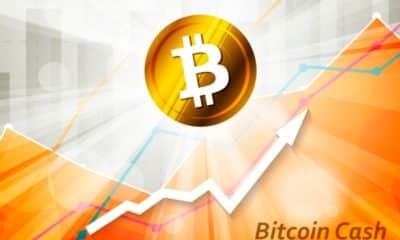 Bitcoin Cash Price Analysis: BCH/USD set to gain above $600. 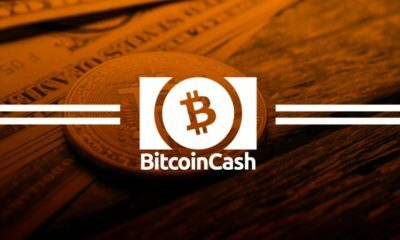 Bitcoin Cash Price Analysis: BCH/USD bullish trend line, 17 August. 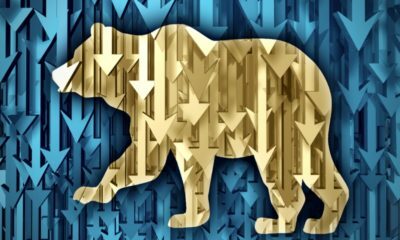 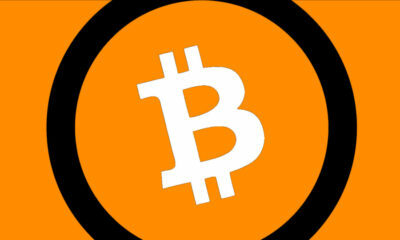 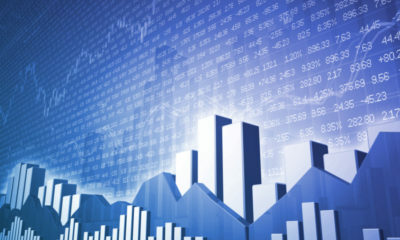 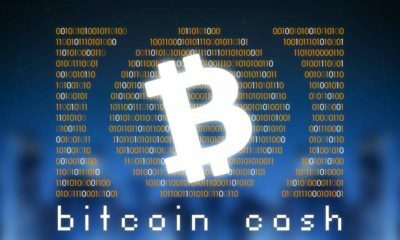 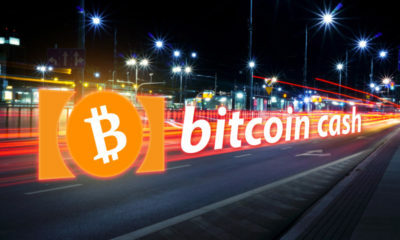 Bitcoin Cash Price Analysis BCH/USD Bears getting heavy, 27 July.